HMD Global surprised the world a few weeks ago when it launched its first Nokia-branded Android smartphone, the Nokia 6, in China. Since then, demand for the phone has reportedly exceeded its supply in that country. Now a new report claims the company will officially introduce two more Nokia Android phones as part of its announcements at the 2017 Mobile World Congress trade show later this month in Barcelona, Spain. This new rumor comes from VentureBeat and its resident gadget news leaker Evan Blass. He claims the new phones will be called the Nokia 5 and Nokia 3, and as you might guess, they won’t feature the same kind of hardware found on the Nokia 6. According to Blass’ unnamed sources, the Nokia 5 will have the same Qualcomm Snapdragon 430 processor as the Nokia 6. However, the Nokia 5 will have a 5.2-inch display, compared to the 5.5-inch screen on the Nokia 6. The report also claims the Nokia 5 will have 2GB of RAM, versus the 4GB of memory on the Nokia 6. The Nokia 5 is also supposed to have a 12MP rear camera, compared to the 16MP camera on the Nokia 6. Pricing for the Nokia 6 in Europe is supposed to be €249, according to this report, and the Nokia 5 is supposed to sell for €199 in that part of the world. The story did not have any hardware info on the Nokia 3, but its price is supposed to be €149. 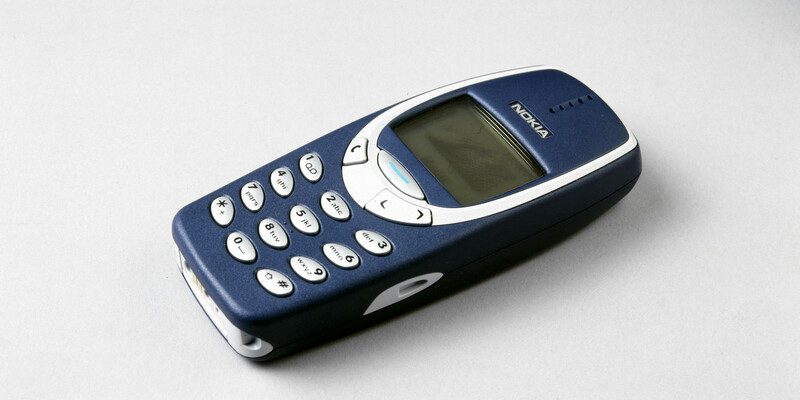 The same story also claims HMD Global will reveal a revival of the classic Nokia 3310 feature phone at MWC 2017. The phone, which is known for its long-lasting battery life and its ruggedness, is supposed to be priced at €59. Again, no specific hardware information was revealed. We will be on the ground to get the first official information about HMD Global’s lineup of Nokia-branded phones in less than two weeks at MWC 2017, so stay tuned.